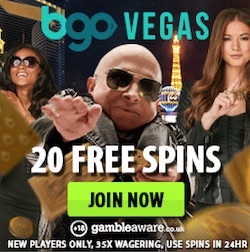 At most casinos you can claim an offer and get your free spins or your bonus the day after. But who really has the time to wait til' the next day. We can all admit that when you claim an offer you want your reward right away. This is something that the online casino Thrills has catched up! 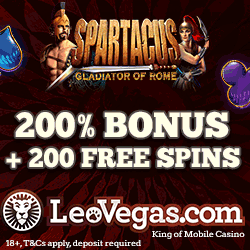 Therefore they are arranging a campaign where you can claim free spins and get them the same day! Today's offer is open for both new and excisting costumers at Thrills and you can claim no less than 50 free spins this Monday. The best part is that all free rounds you get at this casino comes without wagering requirements. So no wagering is needed in order for you to withdrawal your winnings. So, if you're interested in claiming free spins at Thrills this Monday you first have to make a deposit of at least €50. When this is done you just have to wager the amount in the casino one time. Make sure you do this before 5 pm. When that is done you have qualified for the free rounds which will be paid out to your account after 8 pm this evening. So in order words you will get your reward the same day which of course is awesome! And remember that anything you win from your spins this evening are yours to keep! Some of you might not have heard about Thrills before. Thrills is a really popular online casino that offers lots of famous slots and table games. 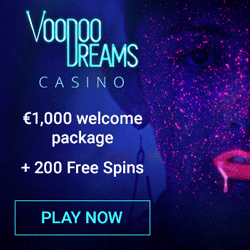 Since the crew behind this online casino like our site and care for our visitors they have fixed an exclusive welcome offer for you! 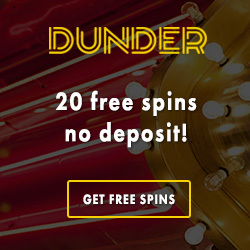 This means that you will get exclusive free spins with no deposit required. All you have to do to get these exclusive spins is to go to Thrills through our site and join the casino. When this is done you can just open the netent slot Starburst where 10 free rounds will be waiting for you. These spins are also free from wagering requirements which is really nice! If you can't get enough of those attractive spins you can get even more if you just make a first deposit to Thrills. The day after your deposit is made you will get additional 100 free rounds on Starburst together with a really nice welcome bonus of 100% up to €200. Claim the offer at Thrills!